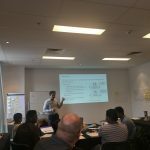 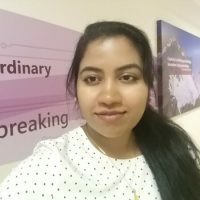 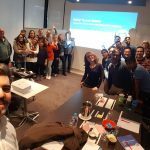 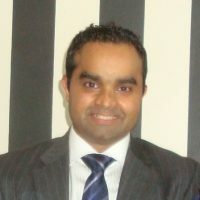 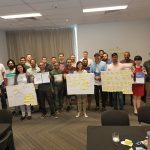 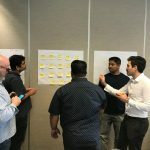 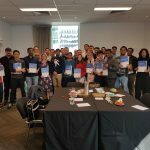 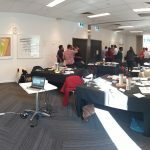 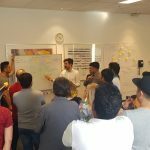 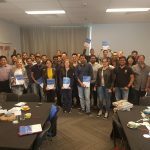 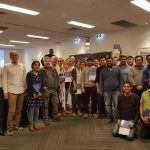 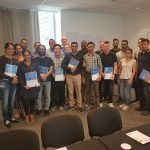 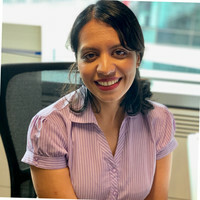 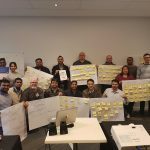 A unique opportunity to get certified as one of few SAFe Product Owner/Product Managers in Australia. 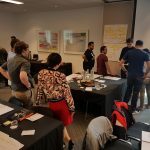 Specialise as a Product Owner or Product Manager through this very rarely offered course. 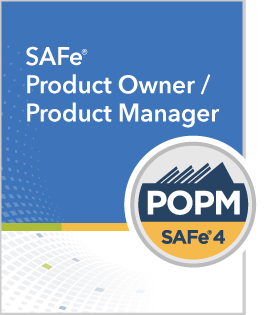 (version 4.6).